So, it is time to break out the heavy duty BISSELL to help me keep the dirt and leaves where they belong. Outside for the family fall fun and pretty pictures. After all you need a large dirt cup to contain those fall messes! Tis' the season for dirty football and soccer cleats after all and somehow no one remembers to take them off outside? Hmmm, they can assess multiple offensive players to help make a key defensive move, but taking the cleats on at the door is a brain stumper! So, that is why my fall cleaning tips is important to leave the BISSELL in the doorway of their rooms right before you take them to practice this way when they get back they have it right there to clean up after their dirty cleats. The 27 foot cord will make it easier for them to make it all the way down the hall and back to the door! Don't put up with any of those this thing is heavy excuses either as the BISSELL is nicely light weight! 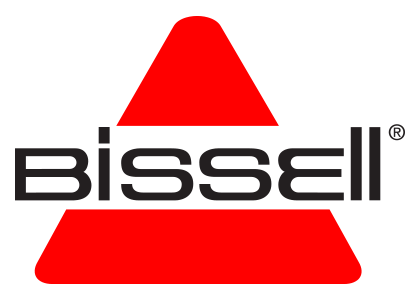 So, get ready for fall and while your at it enter to win with BISSELL. Good post, it's really useful!